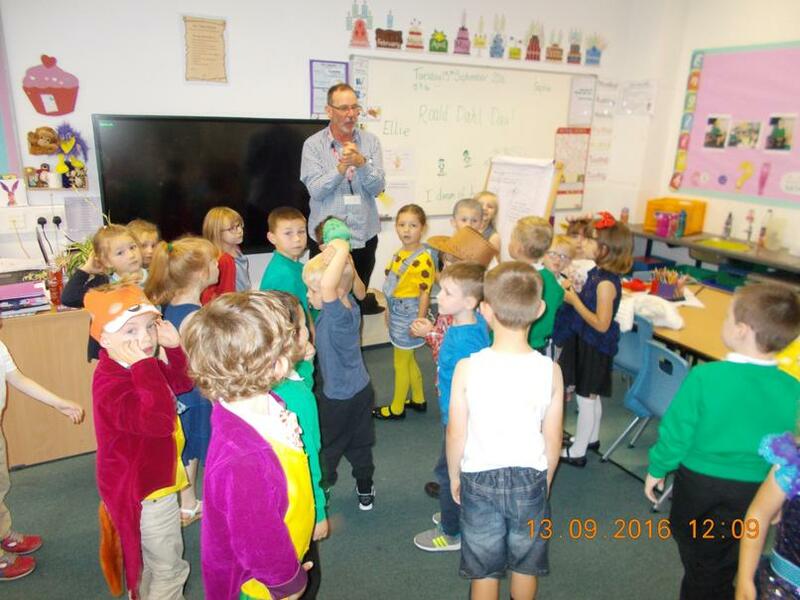 Enjoying our learning - We had a wonderful time reading and learning The Papaya That Spoke. 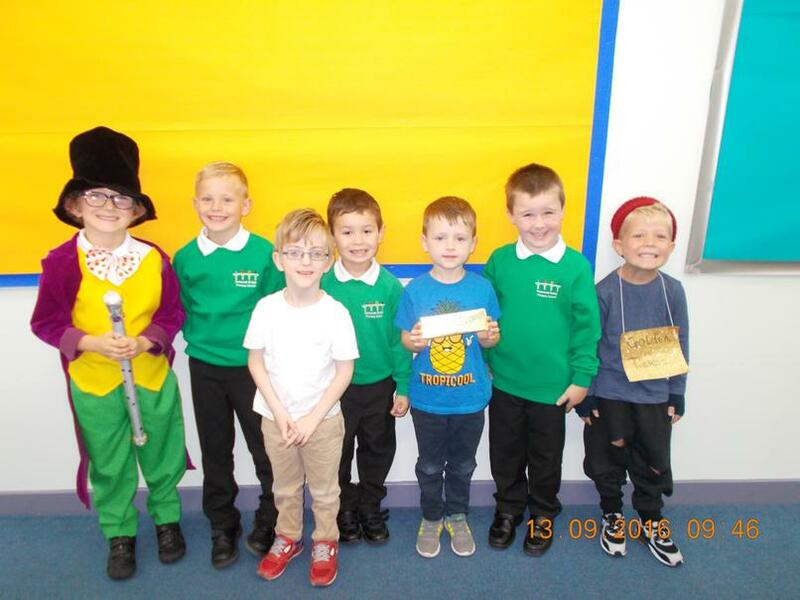 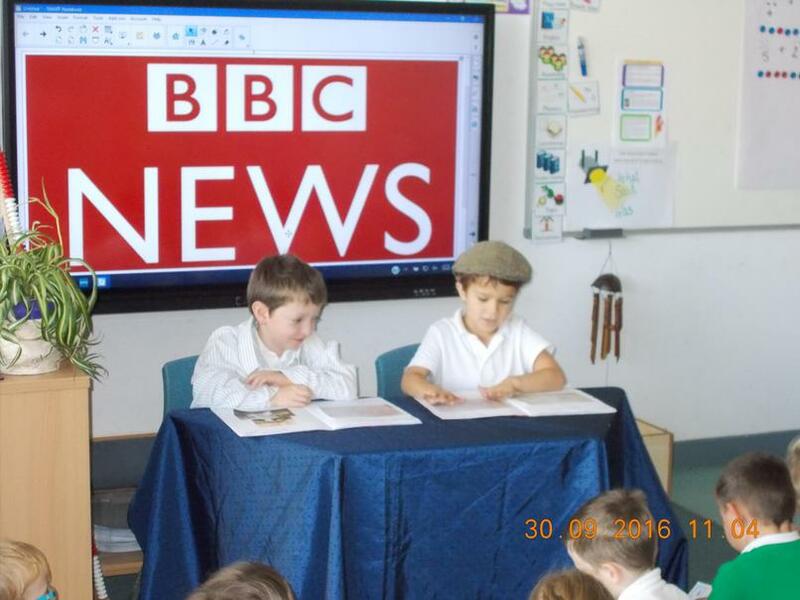 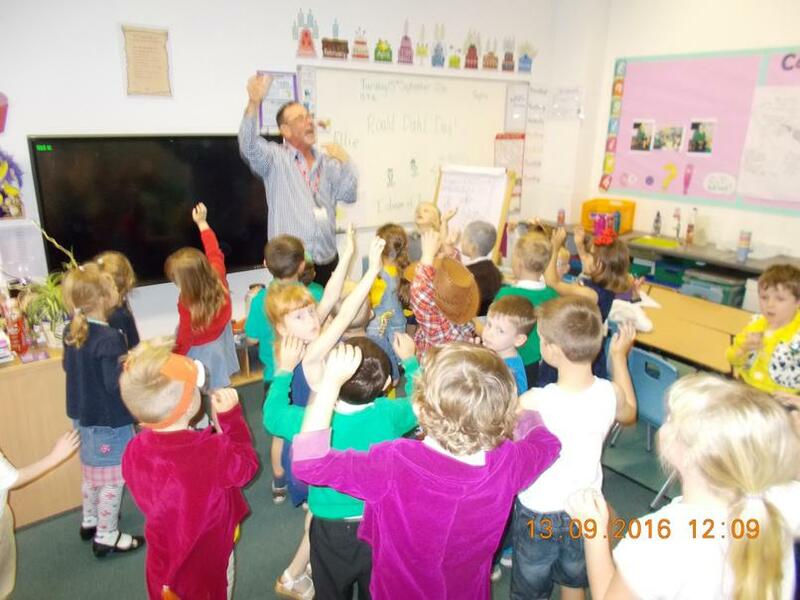 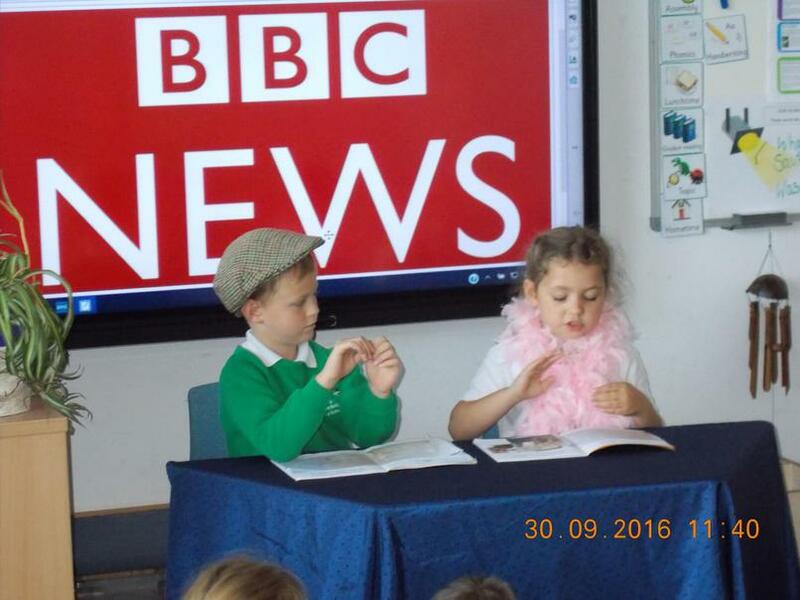 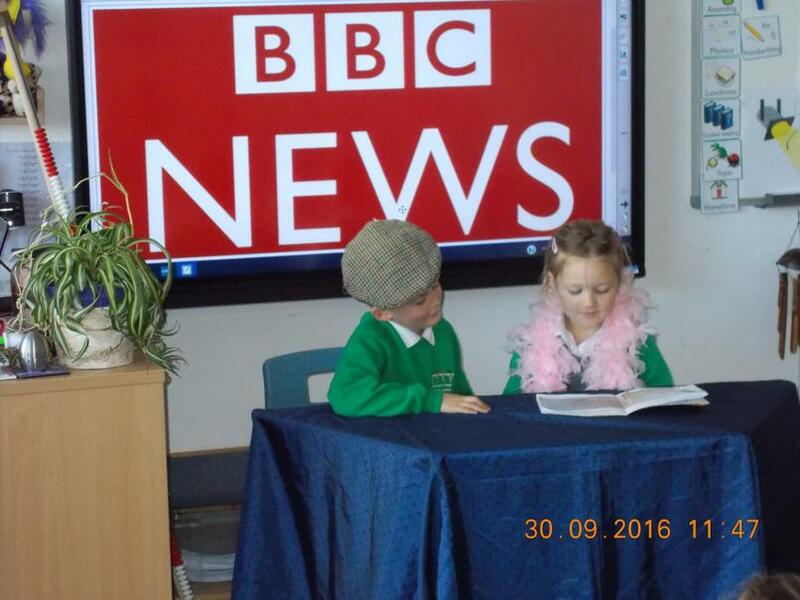 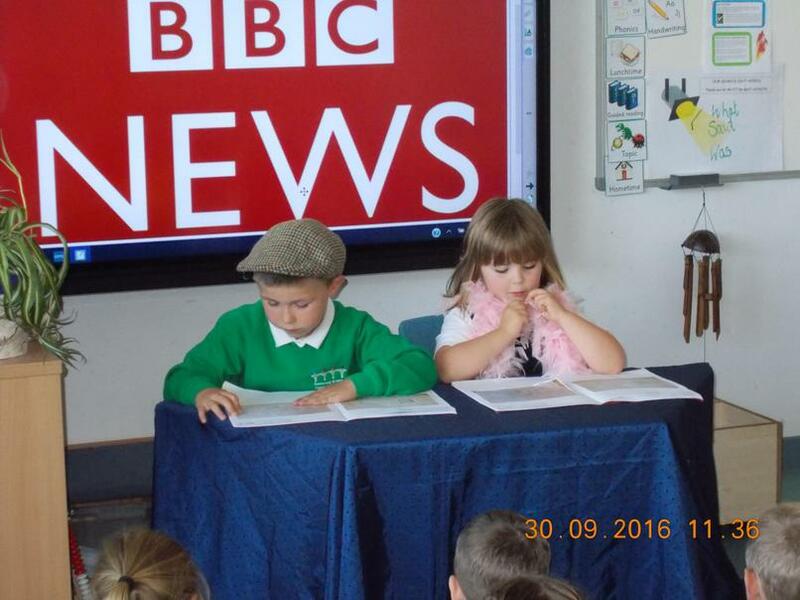 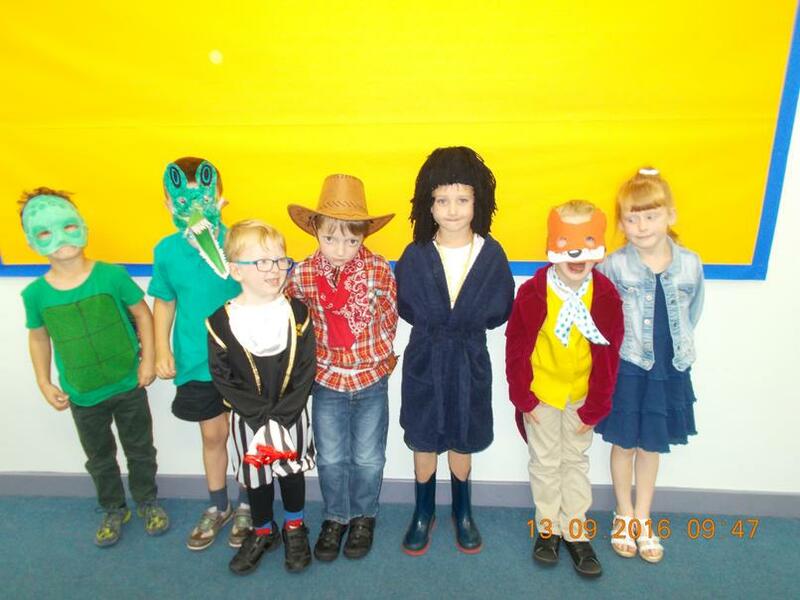 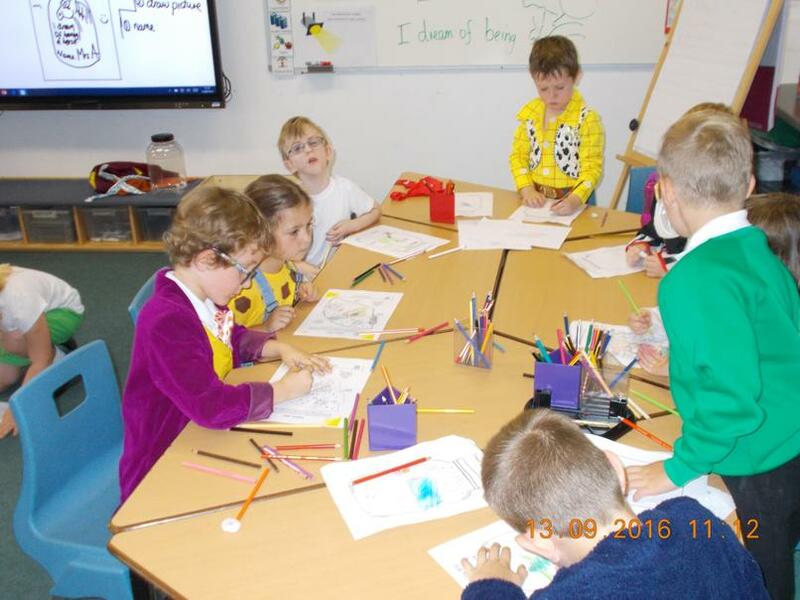 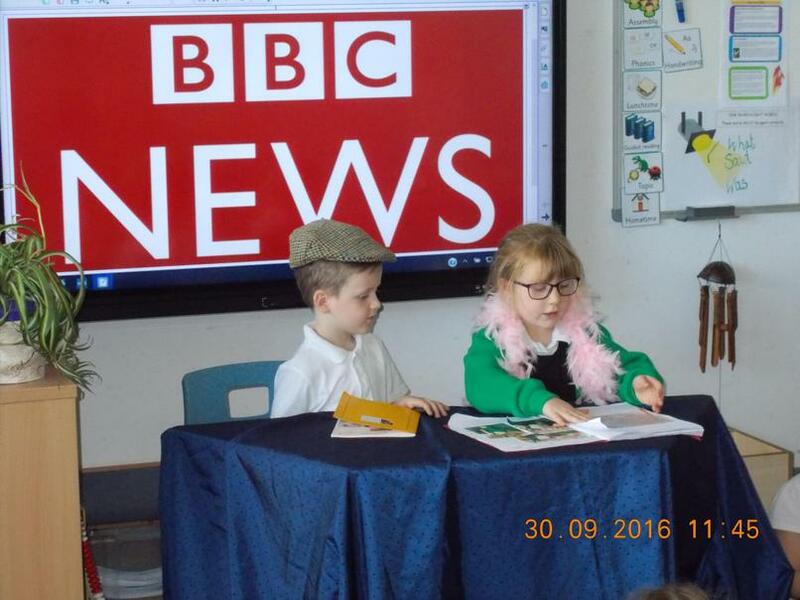 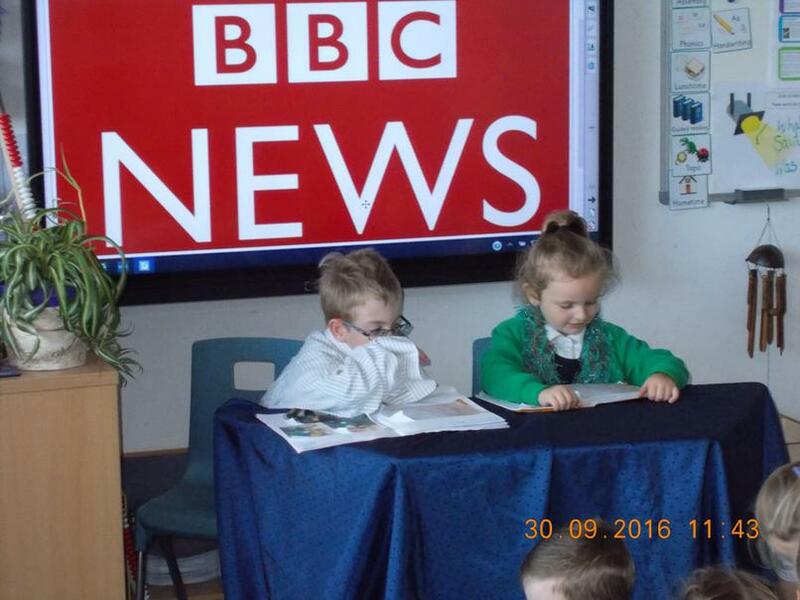 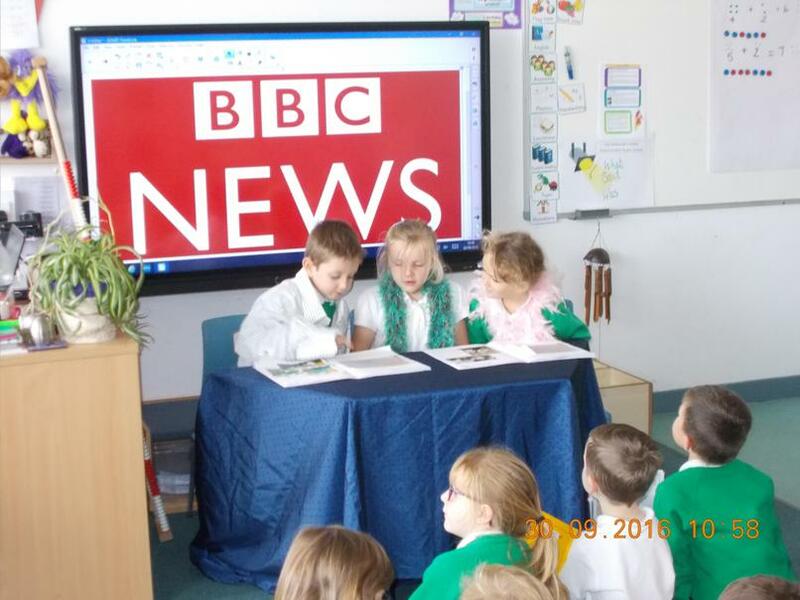 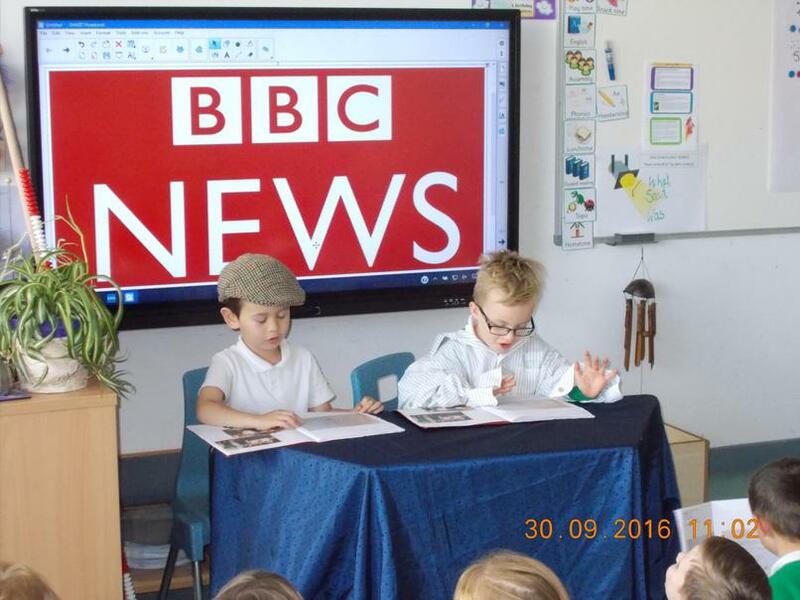 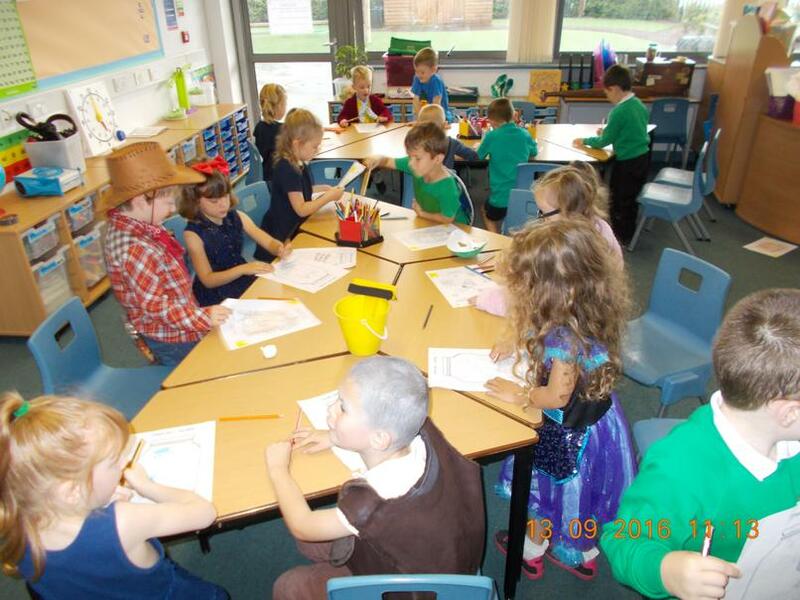 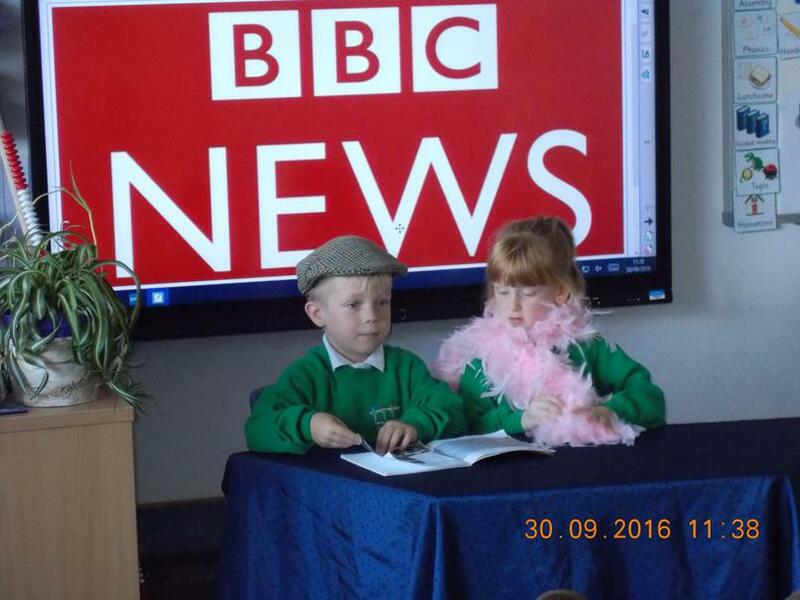 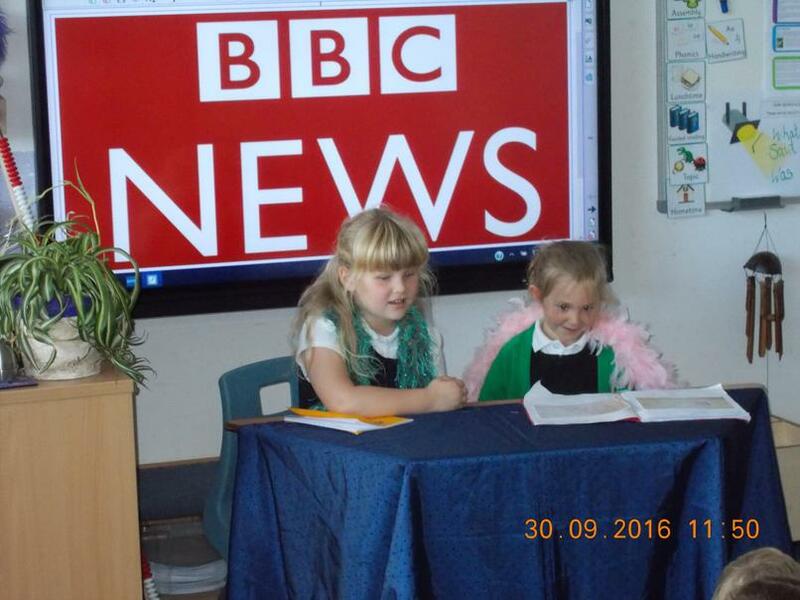 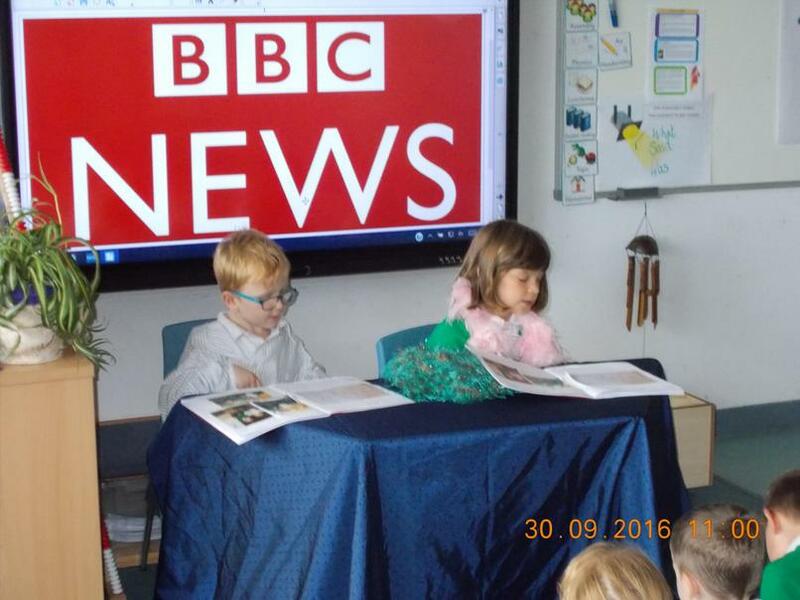 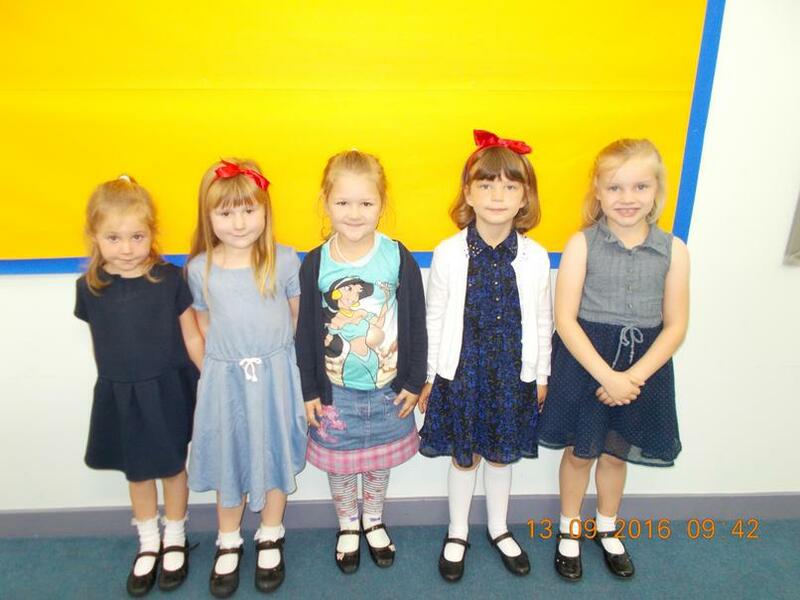 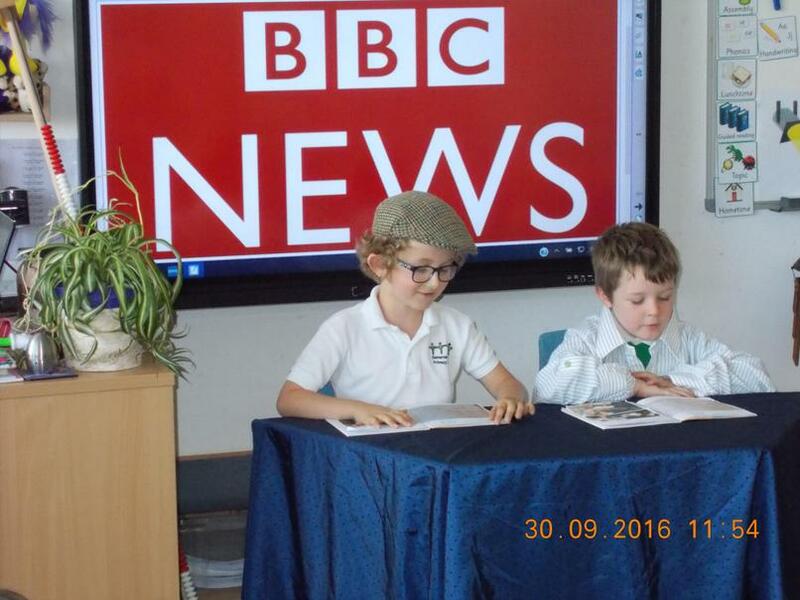 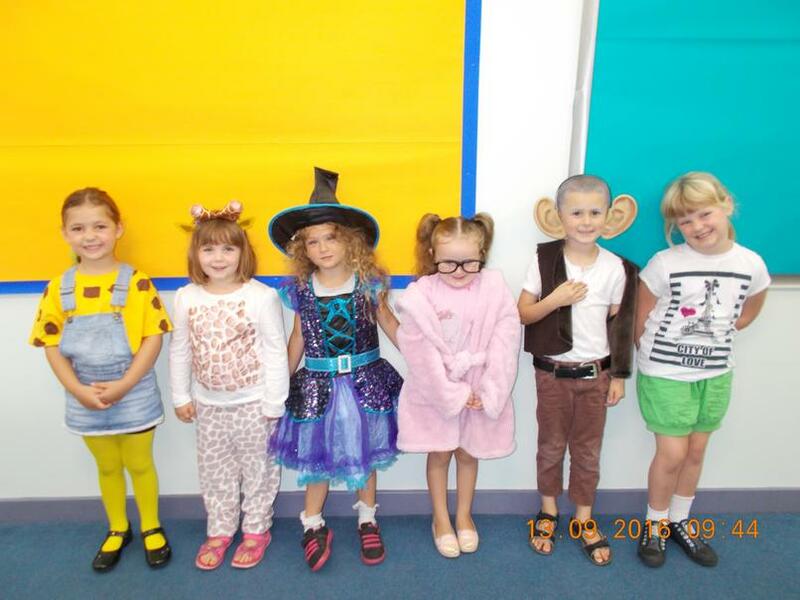 We had fun dressing-up and celebrating Roald Dahl's 100th Birthday. 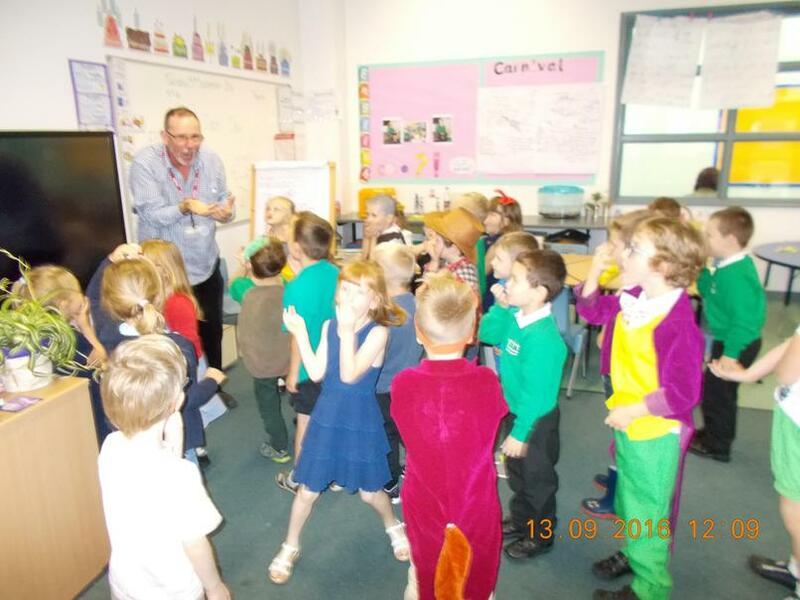 We created fun poems with Pete about out favourite Dahl characters. 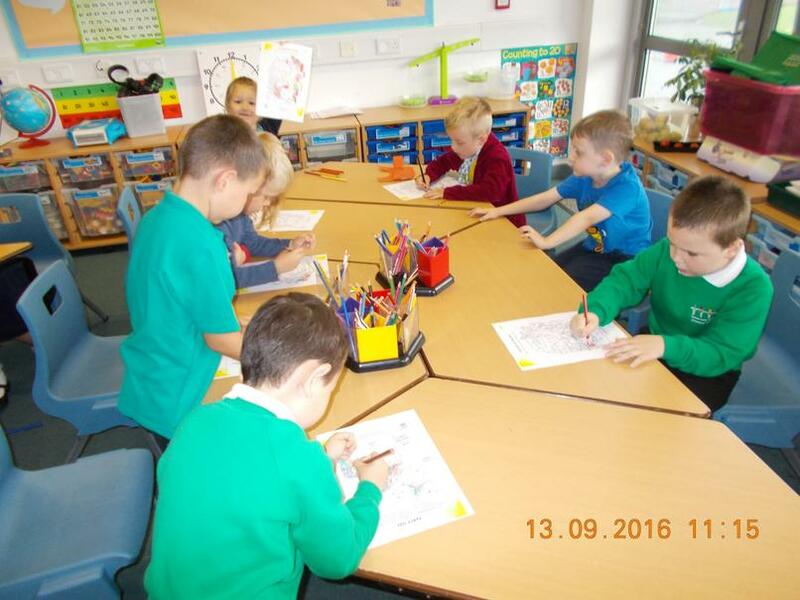 We have been having fun following instructions.